Welcome to APRS based in Bredbury near Stockport, a family run business established for some 40 years. 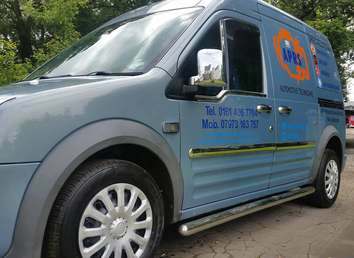 We have a vast knowledge of motor vehicles and all our technicians are trained to NVQ or City & Guilds level. 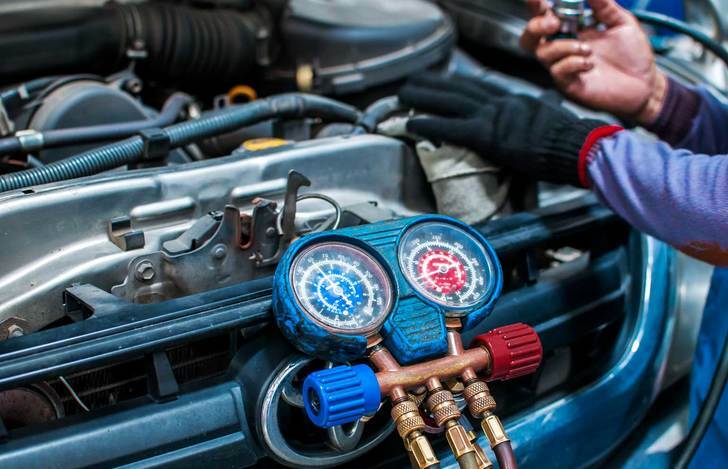 We specialise in vehicle diagnostics, petrol, diesel, LPG, or hybrid, and aim to quickly diagnose and repair vehicle faults. 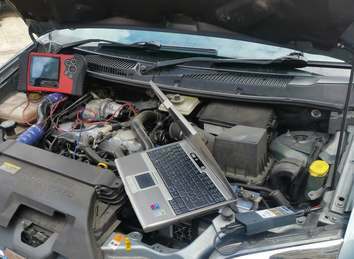 We carry the latest diagnostic equipment at dealer level and beyond to diagnose your problem on engine management, ABS (braking and traction systems), Airbags, Body control units, all other electronic systems. We also provide a full key cutting and programming service for lost, misplaced, or stolen keys, including the removal of the facility for stolen keys to still operate your vehicle. We are also air conditioning approved engineers. 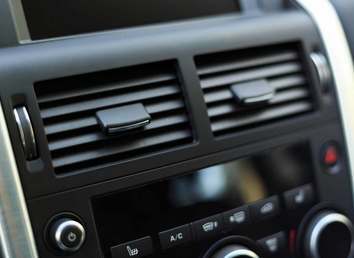 Our air conditioning technician is certified to work on all car air conditioning systems with gas certification. We are auto electric technicians and can carry out accessories installation. We stock batteries, tyres, bulbs, wipers and supply injectors, pump assemblies etc. As a family concern, we keep family values such as trust and value for money close to our hearts. We operate a free collection & delivery service. 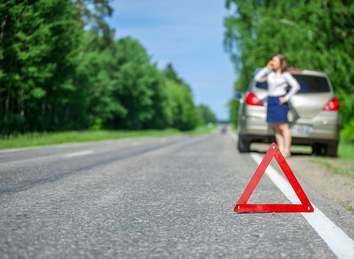 Free local recovery service and free loan vehicles on all repairs and service work.